Purpose is one of the most difficult non-tangibles to grasp, especially if you are a woman. And for women in ministry the journey to accepting it, acknowledging it and stepping into it can be difficult. Do you ever feel like you don’t deserve to have a purpose because of your sin? Has your sin defined you in your mind? If you think your sin cancels out your purpose, all you have to do is read the Bible to find out that it does not! 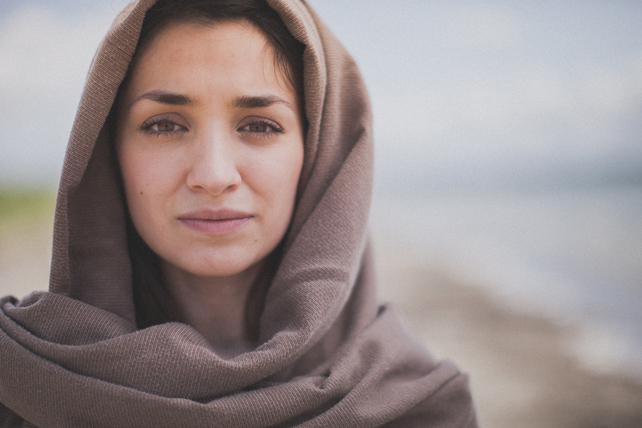 The Bible is full of women who sinned and still lived out the purpose God put inside of them. The very first woman to grace this planet was made with a purpose. Even though Eve sinned, she continued on with her purpose until the day she took her last breath. She lived with the consequences of her sin all while living out her purpose. Some ladies are uncomfortable with the fact that Eve’s purpose was to be a helper to Adam. But Eve was not uncomfortable with her purpose—the Bible never says Eve didn’t enjoy or didn’t like her role as Adam’s helper. God put a purpose in her and she lived it. He wove that purpose into the fabric of her being when He created her. Her purpose was as fixed as her height or eye color. She wasn’t resentful of it or afraid of it. She lived it because that is what God created her to be and do.